Nearly seven out of ten employees surveyed by the National Safety Council report feeling tired at work. The findings are included in the NSC report, Fatigue in Safety-Critical Industries: Impact, Risks & Recommendations. The NSC recommends employers use fatigue risk management systems to reduce the impact on tired employees. FRMSs include policies, practices, programs and procedures that incorporate fatigue management into an existing safety management system. One of the most difficult areas to address is workplace culture because it requires a change in perspective rather than in policy, according to the NSC. have HR and safety pros discuss the importance of sleep health including how to get screened for a sleep disorder. 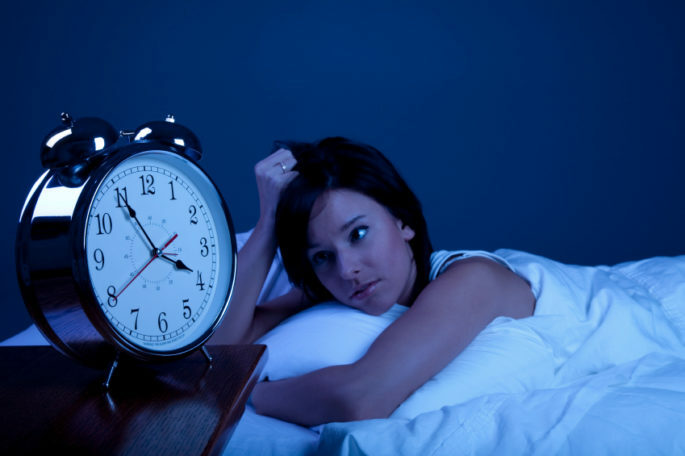 add sleep disorder screening and treatment to the healthcare plan. I think one of the biggest reasons people start hating their jobs is when they’re on a lack of sleep.